Kreative Jewels: Kicking Off 2015 with an Exciting Announcement! Happy New Year everyone! I love the start of a new year, it's full of endless possibilities and new beginnings! I hope you all have a healthy, happy, and prosperous 2015! My Favorite Things is starting off 2015 with a brand new Challenge Blog! The one and only, Susan R. Opel, is going to lead YOU and this fabulous new challenge team through many exciting adventures! 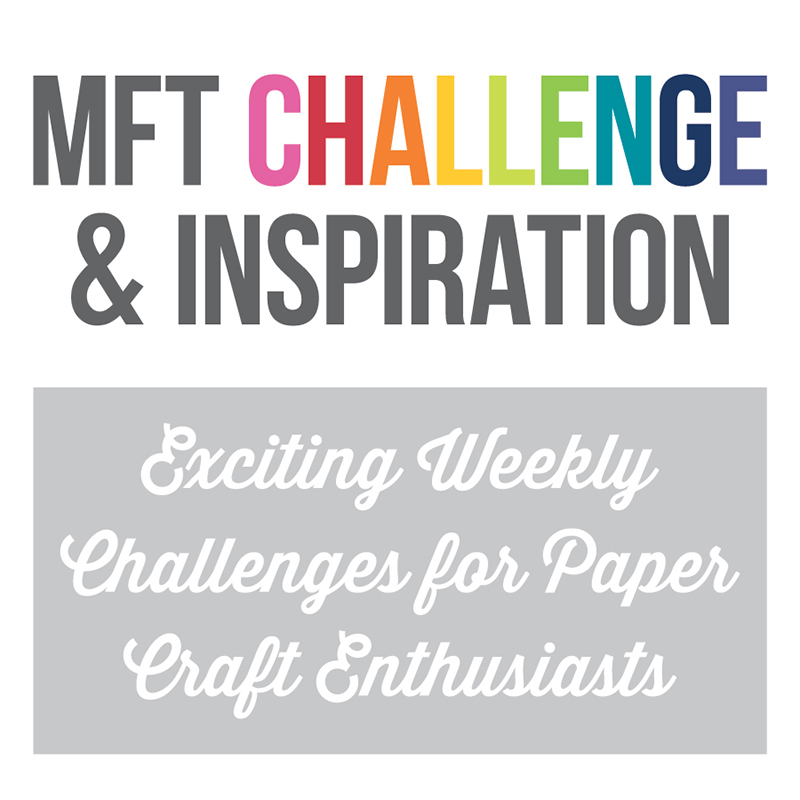 Be sure to head on over to the new MFT Challenge & Inspiration Blog to read all the exciting details. It's going to be an incredibly exciting year at MFT. The excitement will kick off tomorrow with the first day of the new Release Countdown. I look forward to seeing you then.